Anesthesia: A Comprehensive Review" is an invaluable study tool for certification and recertificatio..
Atlas of Ultrasound-Guided Regional Anesthesia, by Andrew T. Gray, MD, PhD, shows you how to get the..
Cottrell's Neuroanesthesia, 5th Edition", edited by James E. Cottrell, MD, FRCA and William L. Young.. 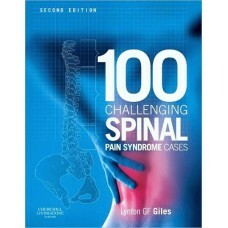 The new edition of 50 Challenging Spinal Pain Syndrome Cases brings together a total of 100 individu..
Spine disorders, including degenerative disk disease, spinal tumors, scoliosis, spinal trauma, etc.,.. Anyone who has been injured playing a sport, as well as those involved in administration of sports t.. 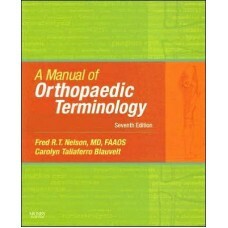 If you need a working knowledge of orthopaedic terminology - whether you''re transcriptionist or ins.. This paperback, full-color book is ideally suited for anesthesiologists, residents, and nurse anesth.. The most widely used clinical reference in cardiac anesthesia, this large handbook provides complete.. This new addition to our highly successful A Practical Approach to Anesthesia series is a comprehens.. Completely updated and now in full color throughout with many new illustrations, the Fourth Edition .. 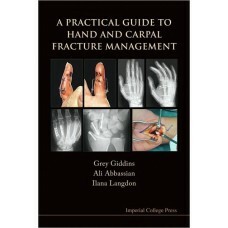 This is a detailed practical guide for all fractures of the hand and carpus (from the wrist down, bu.. 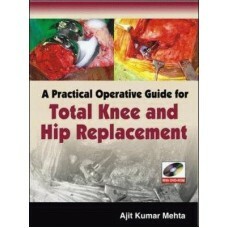 Written by authors who have performed more than 800 total knee and hip replacement surgeries, this f..